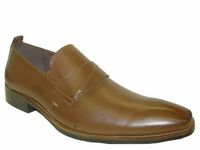 Get that Italian style when you shop online for mens Italian style dress shoes without the Italian price tags at Contempo suits. 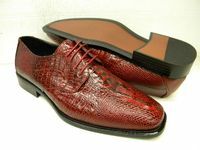 You'll find both Italian style, alligator style and fashion colors that you're just not going to see everywhere for hooking up with your suits. 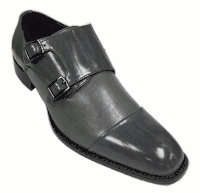 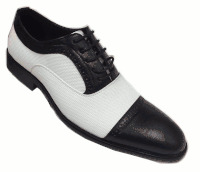 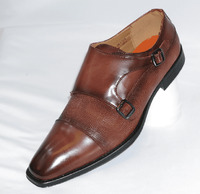 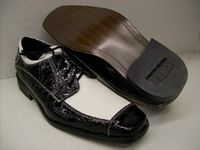 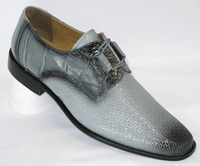 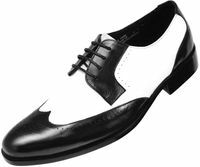 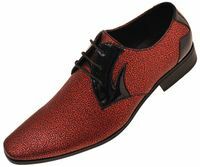 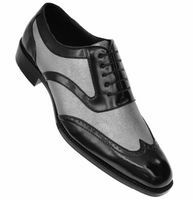 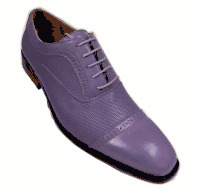 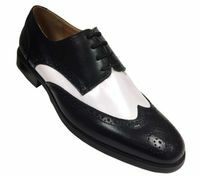 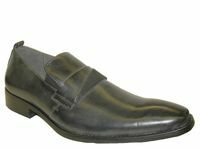 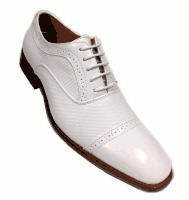 Many of the modern style Stacy Adams Shoes are also Italian style dress shoes as well. 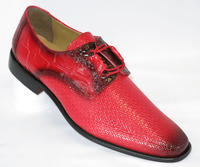 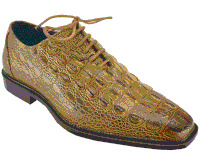 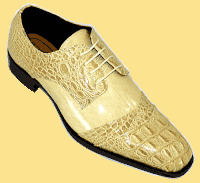 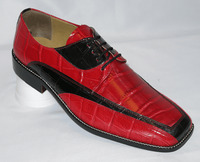 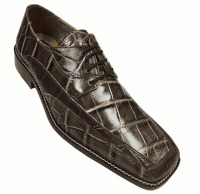 Get your luxury fix with our Alligator Shoes. 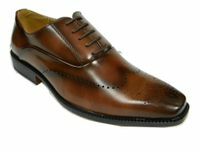 Whatever styles that are going on in Italy, you can bet that you'll find a budget priced Italian style dress shoe version of it here. 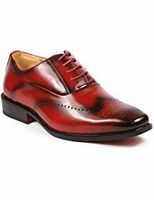 Get the style and cheap price you crave when it comes to matching color dress shoes that are priced at the budget you're looking for. 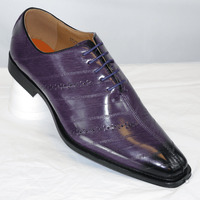 A Pinstripe Suit can seriously look good with these Italian style dress shoes. 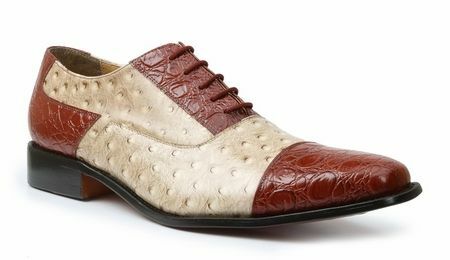 Italy has always had a flair for style that set them apart from other countries. 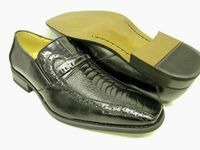 Italians in general have a zest for life and living and their sense of style reflects that and comes in loud and clear with their Italian designers that employ their art into shoes and clothing. 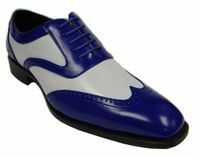 These Italian style shoes feature that art and philosophy with their bold Italian inspired styles that will have your entire ensemble get noticed.